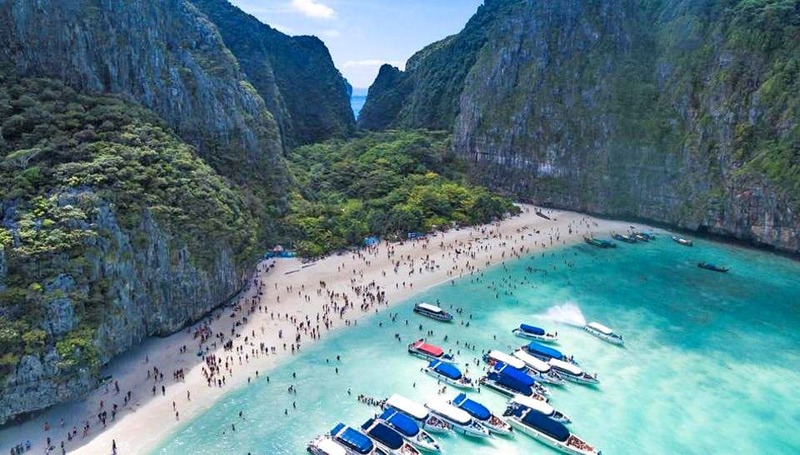 An Indian man was killed by another Indian citizen after he was assaulted by his co-worker’s wife while she was taking a bath yesterday (Aug 2) in Krabi. The reenactment held this morning was led by Khao Panom Police Chief Col Kajit Kongprab. 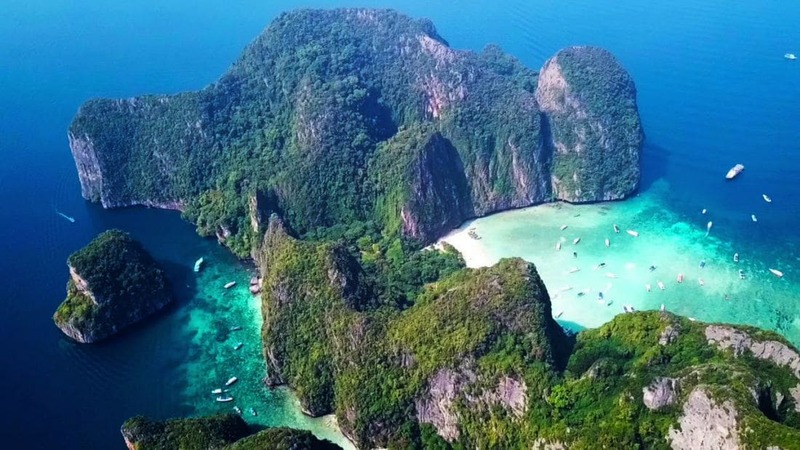 The attacker was 25 year old Indian, Prakart Natarang, who is a staff member of a biomass power plant in Khao Panom, Krabi. 36 year old Indian, Nagarajan Munaiyanti, an engineer at the plant was killed by Prakart. They had been working together at the same place. Police were notified that the two men had been arguing and fighting at a worker’s house inside the power plant yesterday morning. 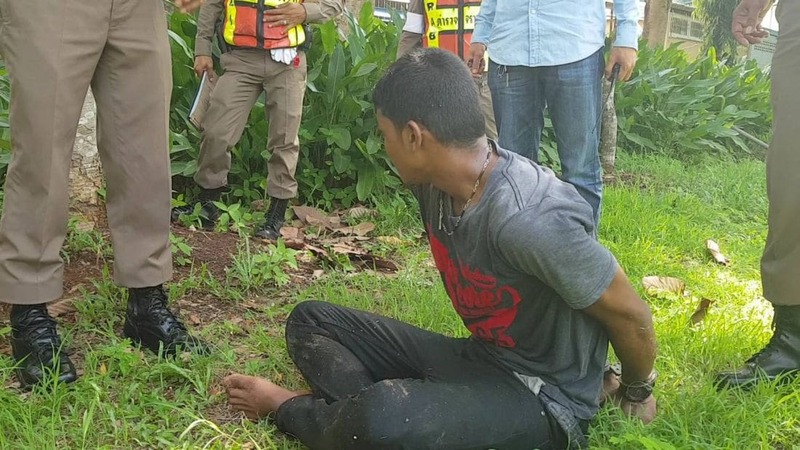 Police and rescue workers arrived at the scene to find Mr Munaiyanti had sustained serious head injuries and was still lying on the ground. 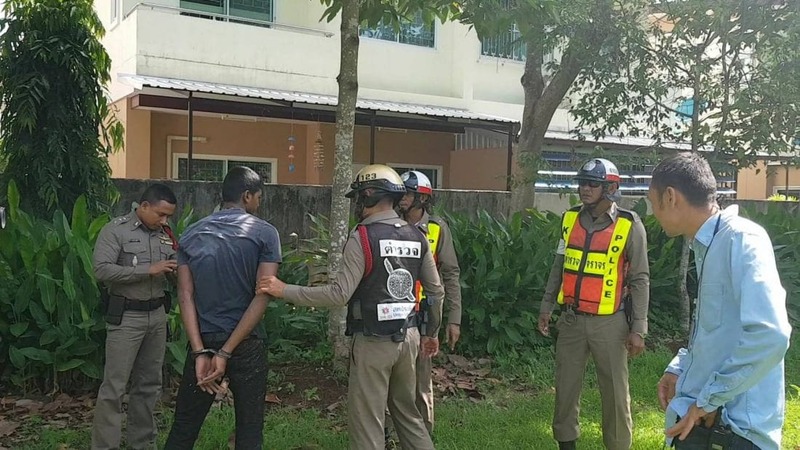 He was taken to the Khao Panom Hospital but was pronounced dead on arrival. 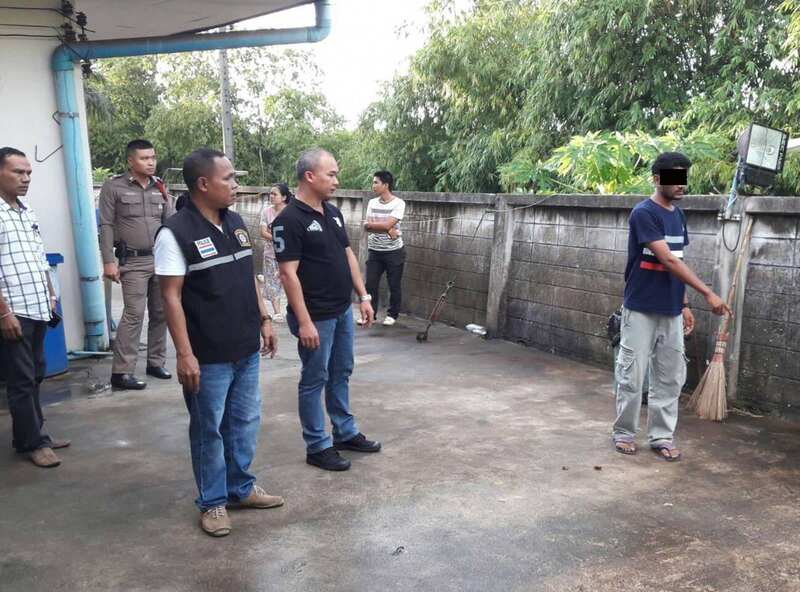 Nearby where the body was found, an iron stick, about a metre long, was also found. Prakart has been charged with murder. 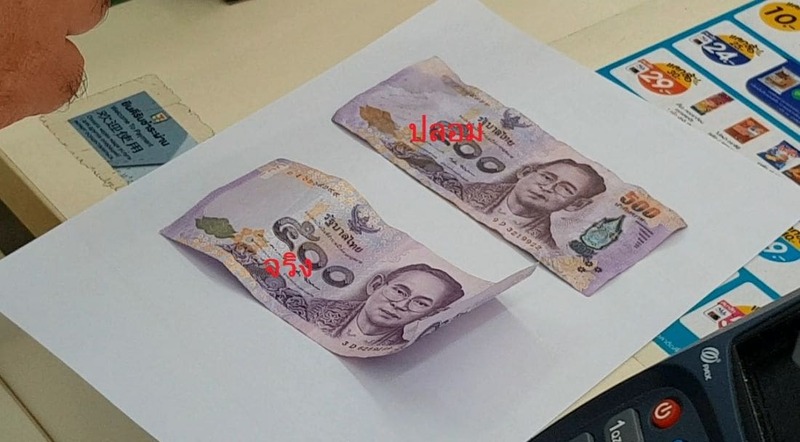 A fake 500 baht banknote has been discovered at a convenience store in Krabi. 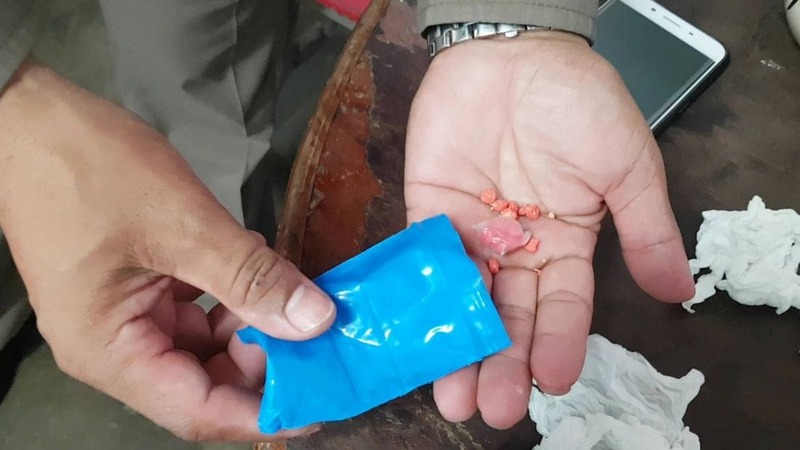 Police headed to the store in Mueang Krabi District after they were notified of the dodgy 500 baht note. 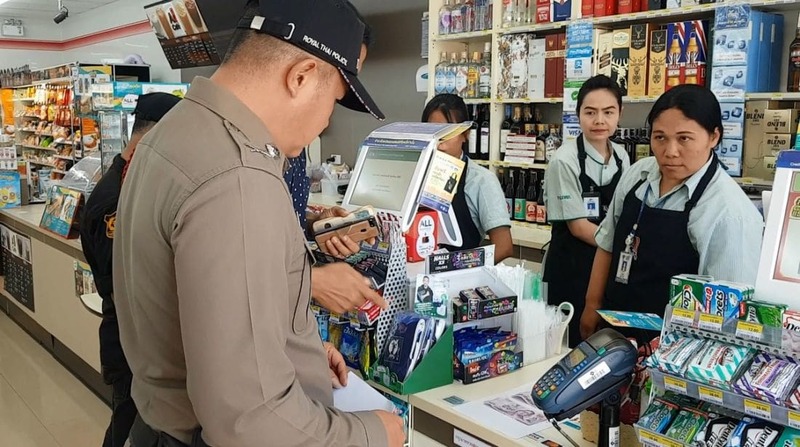 43 year old Maimunoh Somsa, the store manager, was waiting for police with the item in question – a very good copy of a 500 baht Thai banknote. 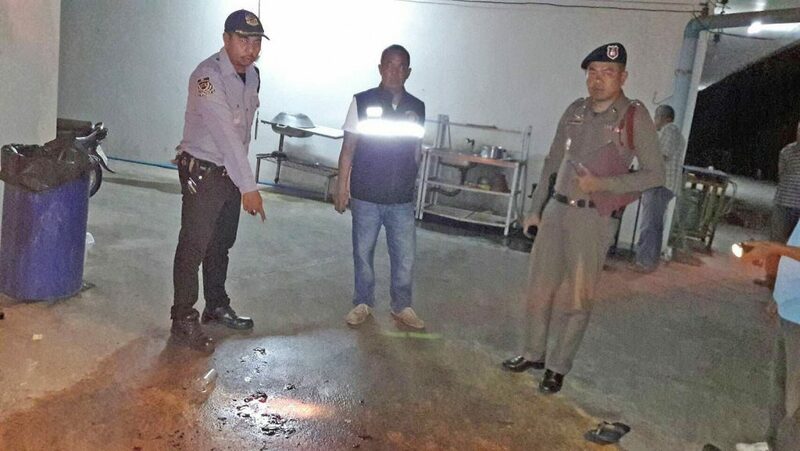 The manager told police that at about noon on Wednesday there was a woman buying cigarettes and a lighter for 72 baht. 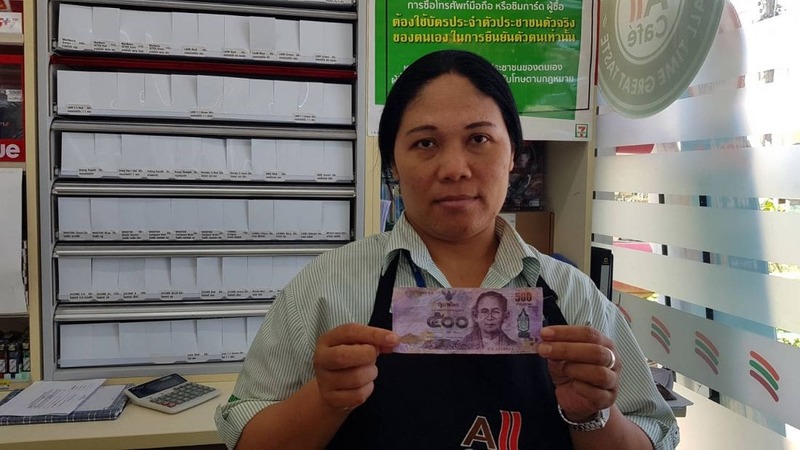 She handed over the 500 baht banknote. The staffer didn’t realise at that time that it was a fake. It was later discovered long after the woman had made her purchase. Police are continuing their investigations to find the suspect and track down the source of the fake note.